Heather Rasmussen. 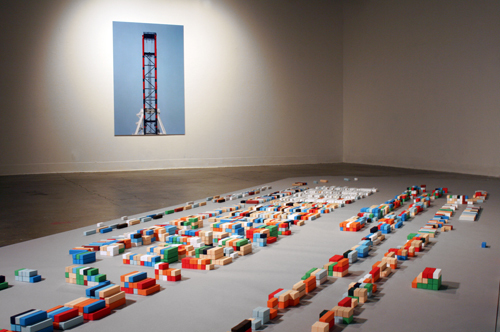 “Pier J (Installation view from transporttransform.” 2007. Photo courtesy of Heather Rasmussen.